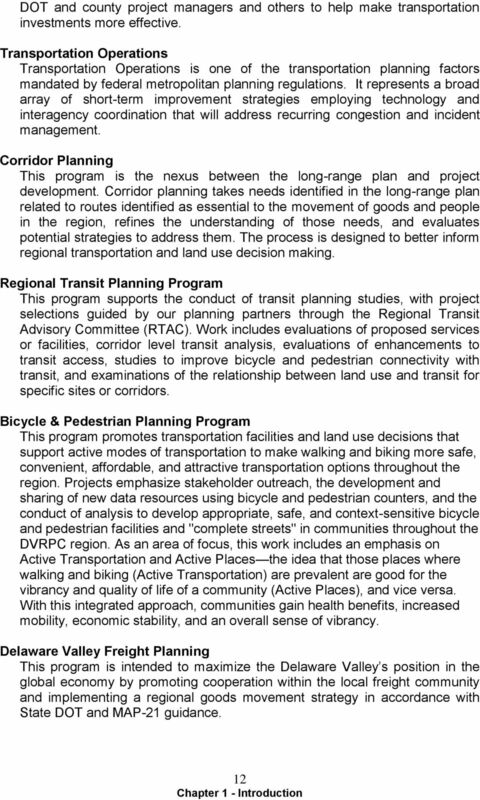 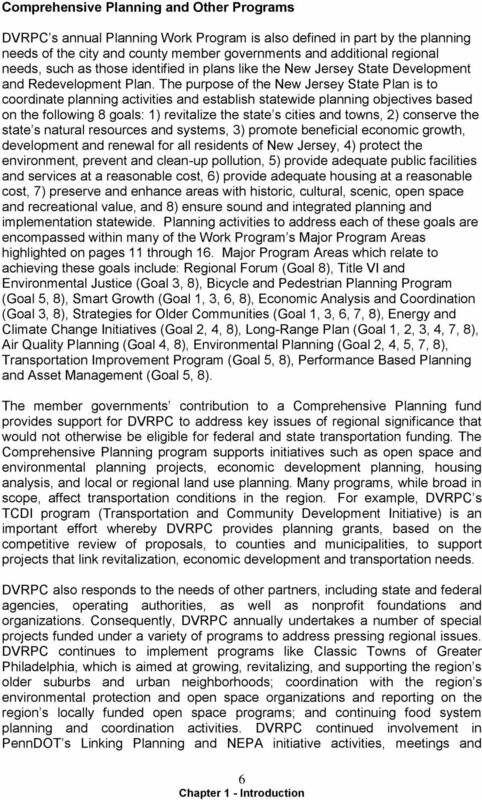 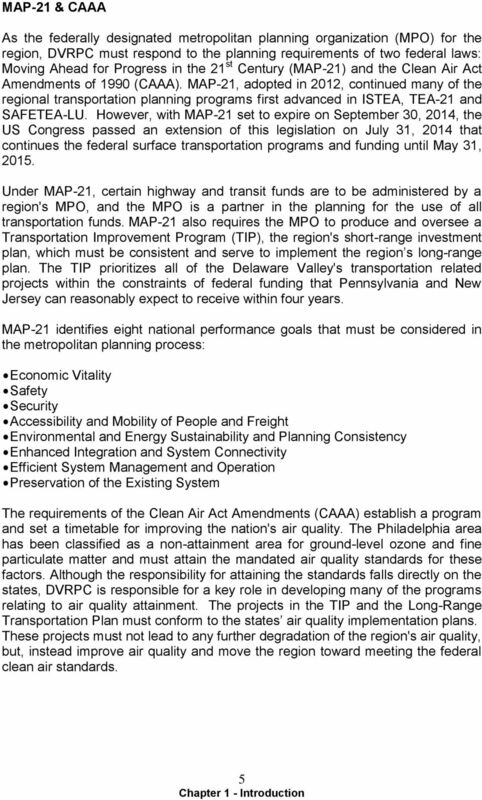 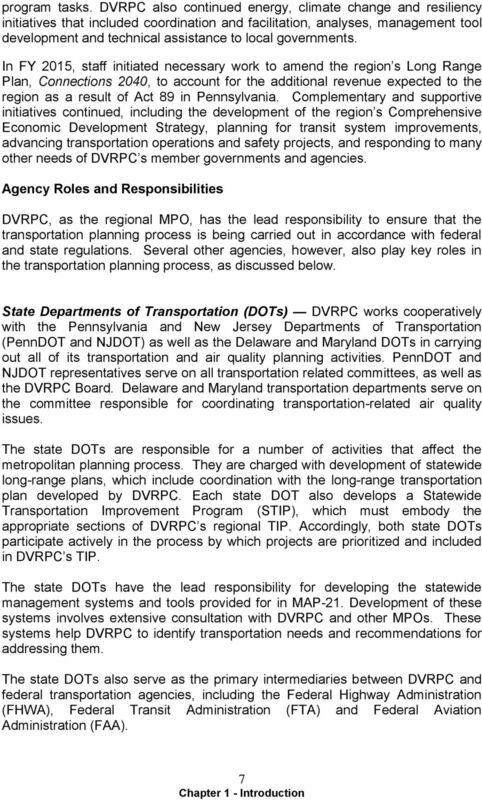 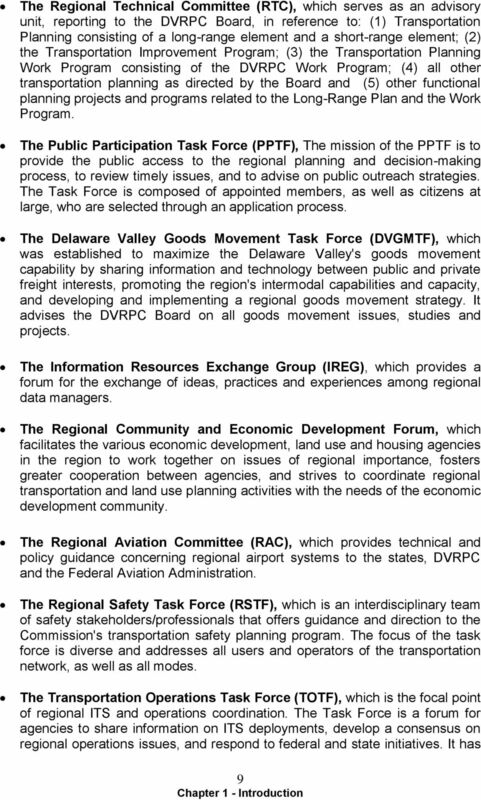 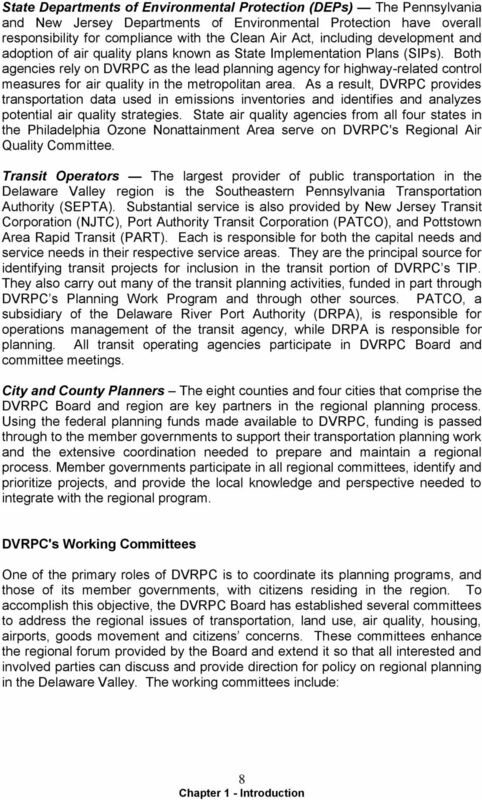 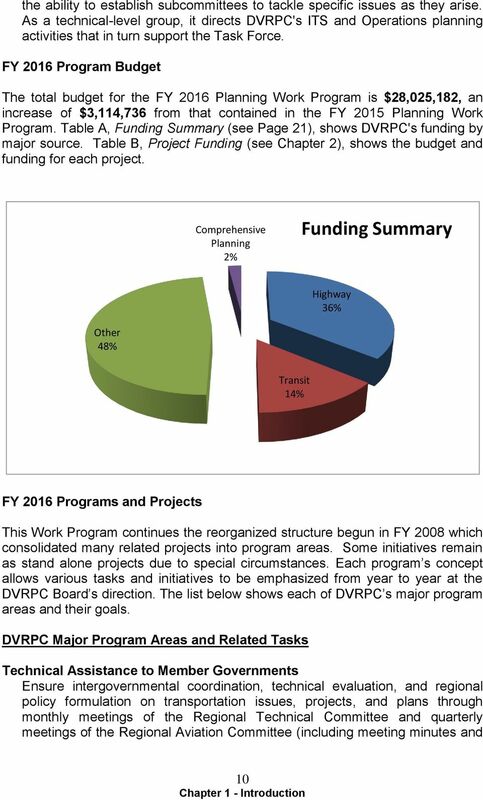 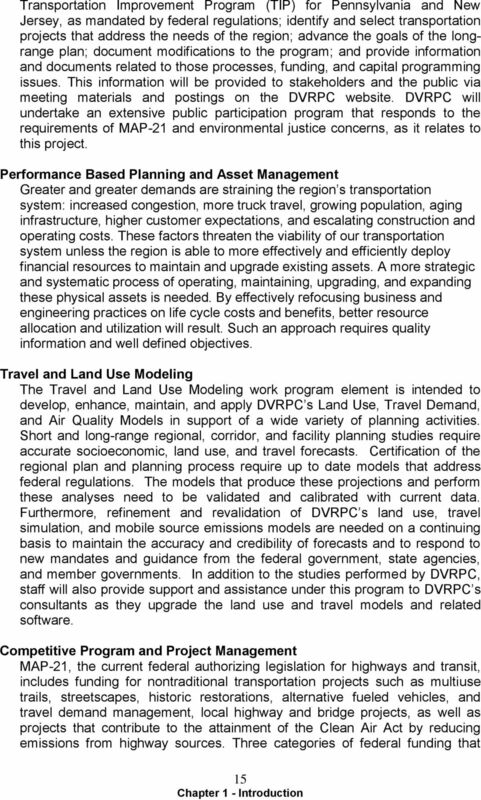 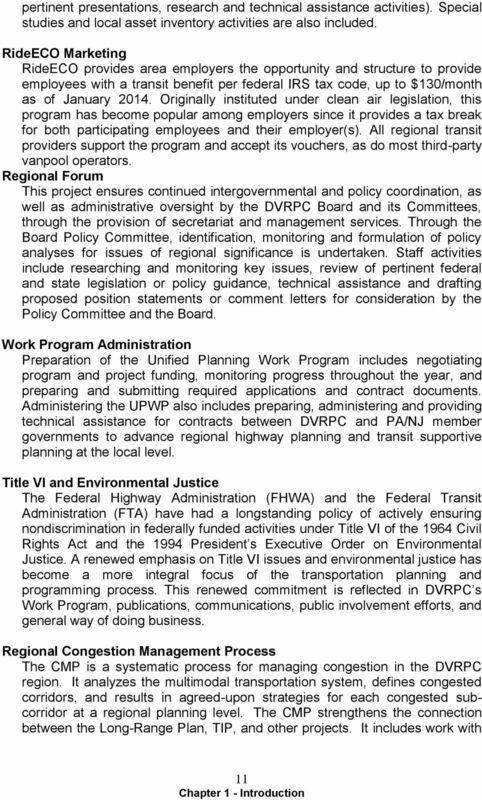 Download "DELAWARE VALLEY REGIONAL PLANNING COMMISSION Fiscal Year 2016 Planning Work Program INTRODUCTION"
Ridesharing Program Assessment Final Report Southwestern Pennsylvania Commission Table of Contents Executive Summary. 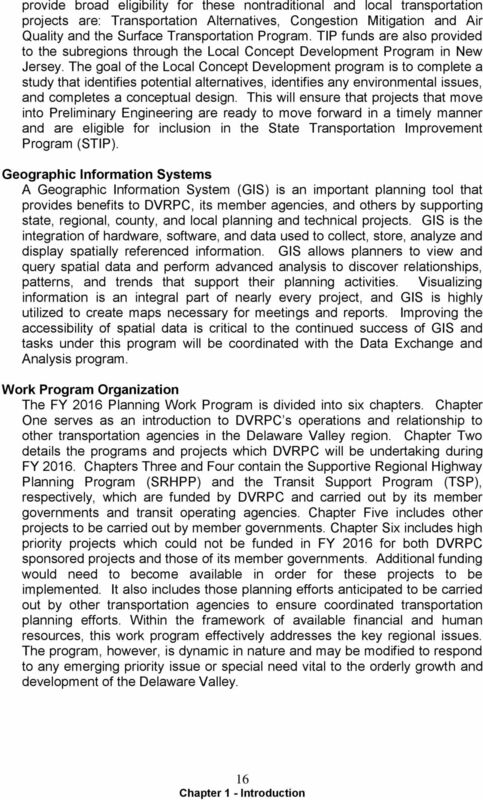 3 Description of Project.. 5 Objectives 5 Key Questions. 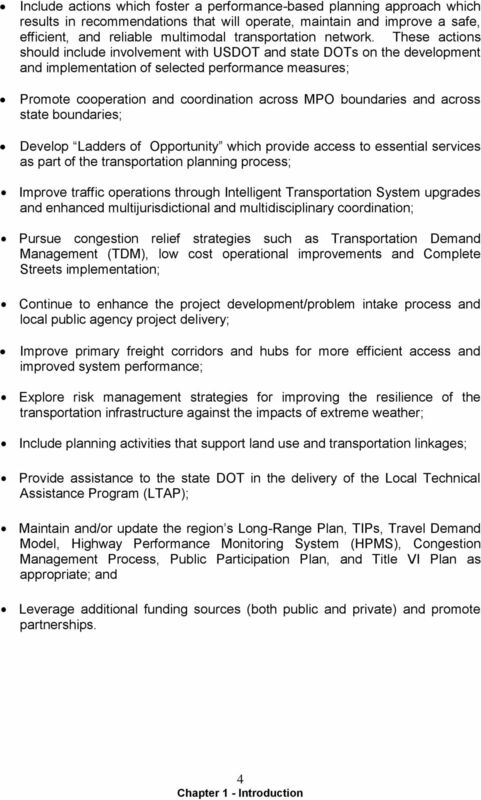 6 Opportunities & Obstacles..
2011 Certification Report. 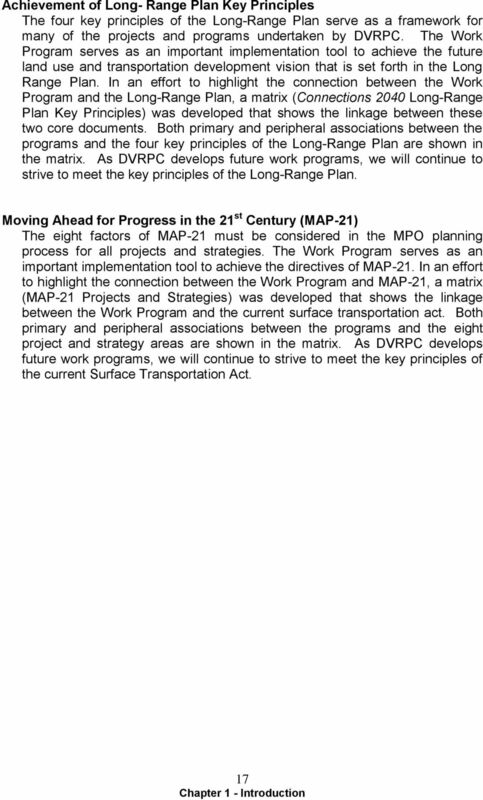 Miami Urbanized Area. 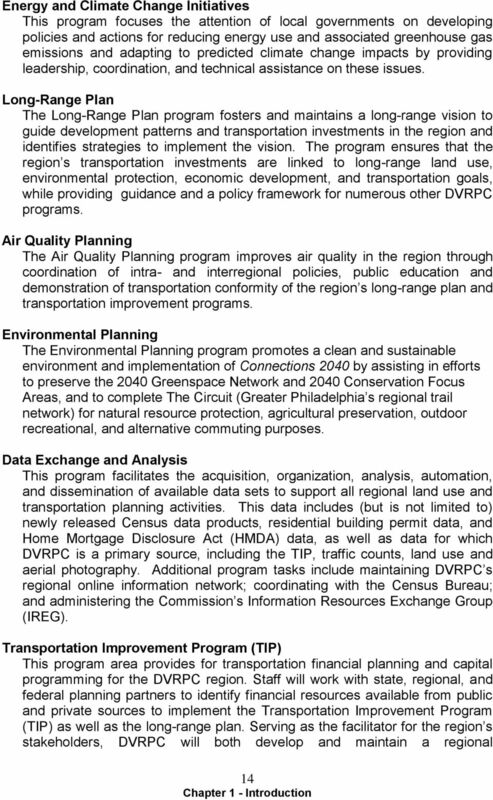 Palm Beach, Broward, and Miami- Dade Metropolitan Planning Organizations. 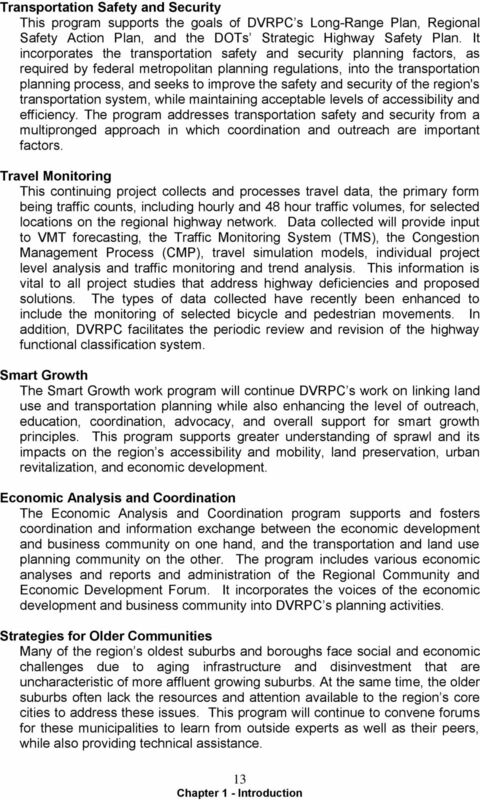 The PMP will be submitted to the Atlanta Regional Commission (ARC) for review and will be made available to the public via the project website.